Starting out with only House League programs back in 2006, Oakville Basketball Club has provided excellent programming and development for youth.From Microballers to House League to Rep-Level play, our athletes learn the fundamentals, build their skills and learn what they are capable of achieving. “We started in a church,” says Toney McNeil (Director of Athletic programming) “A young lady asked me to do a few clinics for her church, and I agreed. When they were done, she told me I should start a little business. I started T Sports 44, Toney McNeil Sports 44 for my retired number, and it started to grow”. 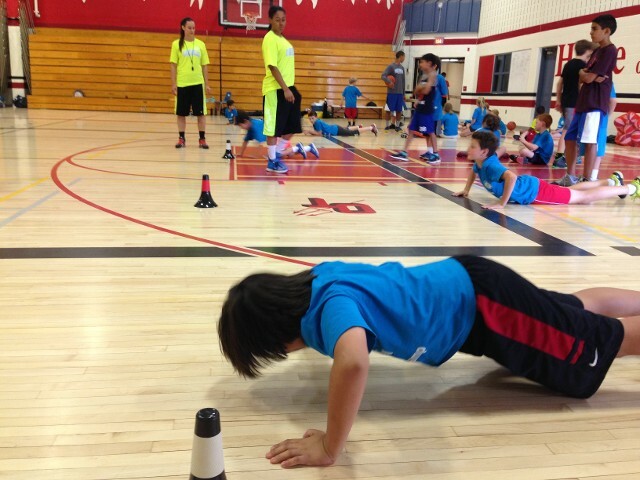 Learn basic to advanced skills while making new friends and having a ball at the Oakville Basketball Club in Ontario. 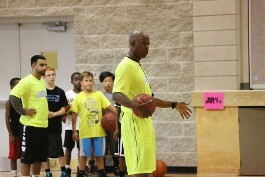 We are an adult and youth basketball club dedicated to preparing athletes for the challenges faced on and off the court. 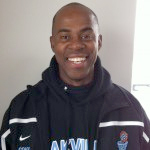 As members of Basketball Ontario and Sports Oakville with more than 30 years of experience, you can count on us to adhere to the highest standards in athleticism, coaching, and training. 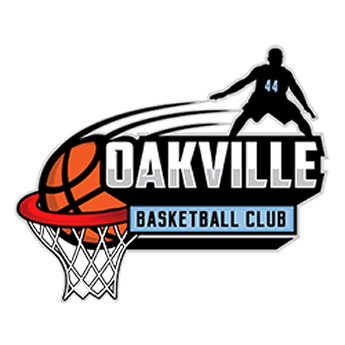 Whether you are the parents of children interested in playing basketball or an adult looking to pick it back up, we have something for everyone at the Oakville Basketball Club. When I started the club, my vision was to provide Oakville youth with quality programs that focus on skills and most importantly are FUN!It is very rewarding to see athletes succeed and make tremendous steps towards their goals. 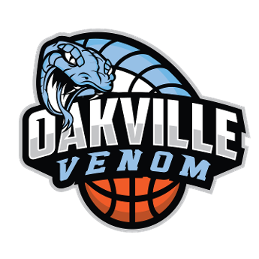 Committed to providing programming for athletes of all ages and skill levels, we are Oakville Basketball Club – something we are very proud of!